The rain couldn’t stop them. They showed up firing on all cylinders. In what seemed like a short time, with registration done and packs picked, the stage was set for all who came to run for the future. Those who came to meet people got straight to it – shaking hands and making introductions. Those who couldn’t run without their morning coffee wasted no time in locating the Nescafe stand for a quick boost. The ones who knew that hydration is key looked around to spot where the water was. Those with eyes on the prize went straight to the front for the warm-up session. 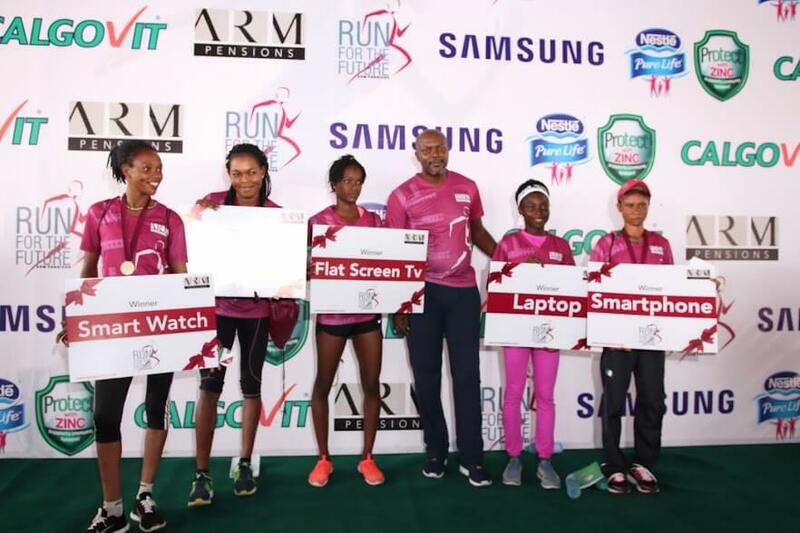 In all, Lagos turned up en-masse to run 10KM with ARM Pensions on Saturday, April 14, 2018. 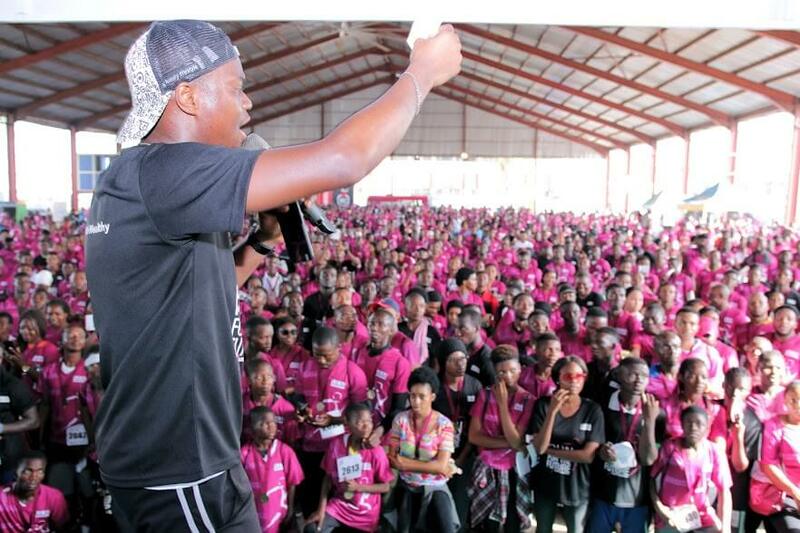 There were thousands of people all present to run for a better tomorrow. The thousands that came to run for a better tomorrow. They ran and returned for a line-up of fun activities post run. In every race, there must be a winner. 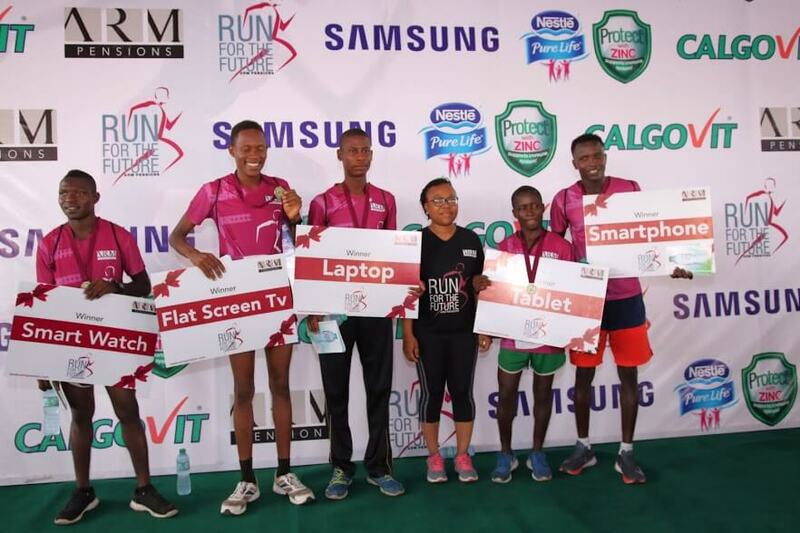 In this case, there were winners – first five males and first five females each got amazing prizes courtesy of Samsung, a sponsor for the run. 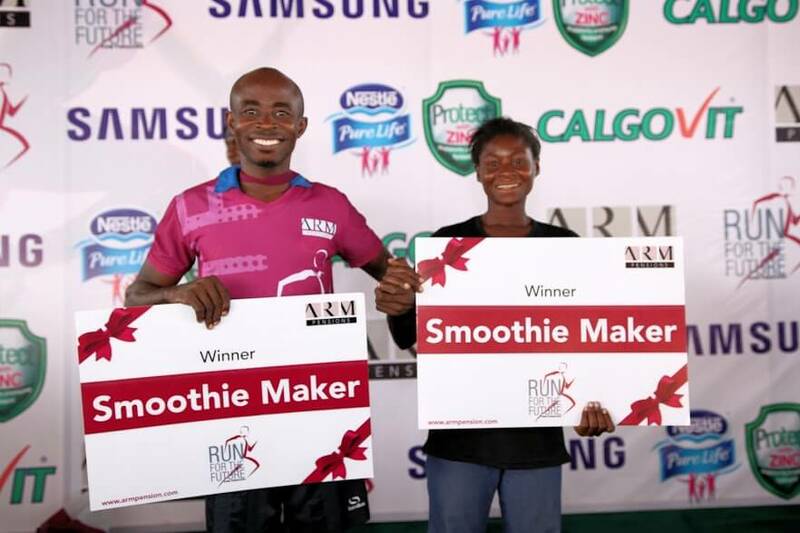 The staff of ARM who came out tops at the run also got prizes for their efforts. 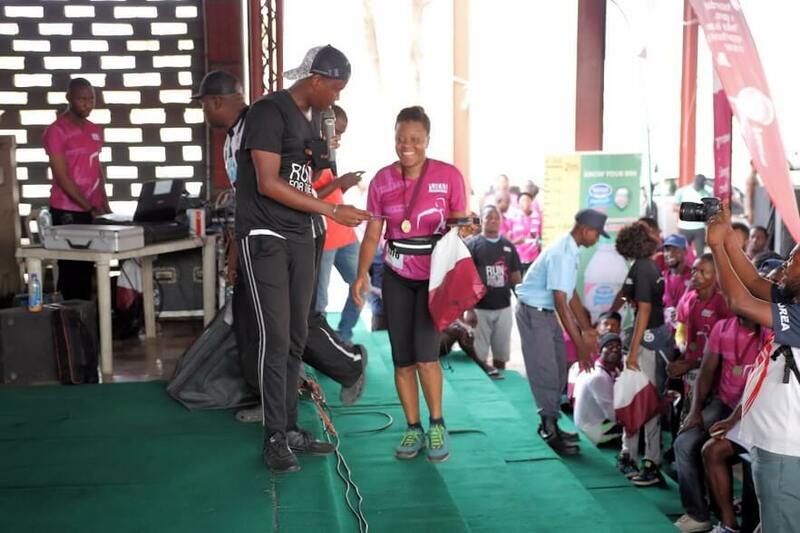 The winners did a photo op with Mr Wale Odutola, MD ARM Pensions and Ms Corona Sonuga-Oye, Head of Compliance, ARM Pensions amid cheers from thousands of excited runners. 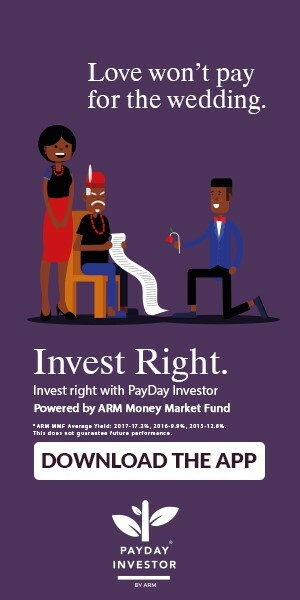 The raffle draw powered by PayDay Investor got the crowd cheering and eager for wins, and wins did they get with 10overalll winners getting N10,000 worth of investment vouchers each – but that wasn’t all the goodies up for grabs. 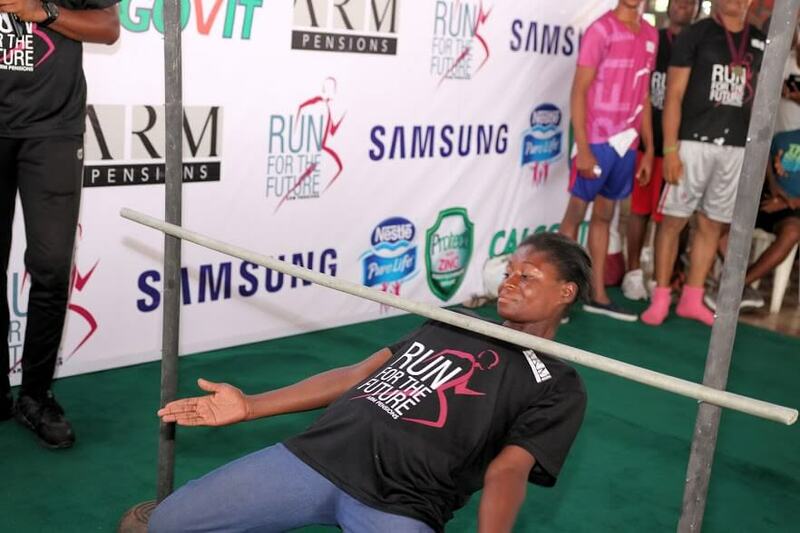 The limbo challenge tested the flexibility of participants and rewarded the two winners (male and female) with a gadget to encourage their healthy living. Just when the energy was going through the roof, the dance challenge was announced, and the crowd screamed in delight. 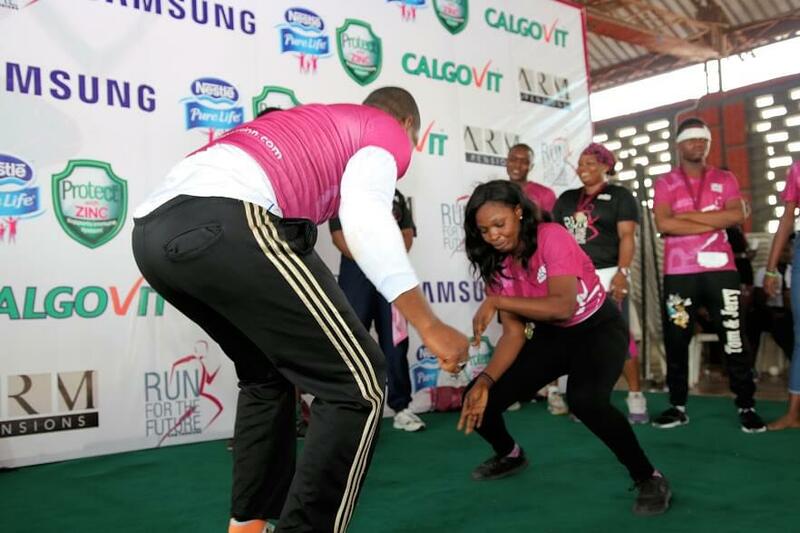 Not just an opportunity to feed their eyes with creative depictions of the ‘Shaku shaku’ dance step among others, but also one to win more prizes. The dance battle ended with two winners who also got great prizes for their efforts. 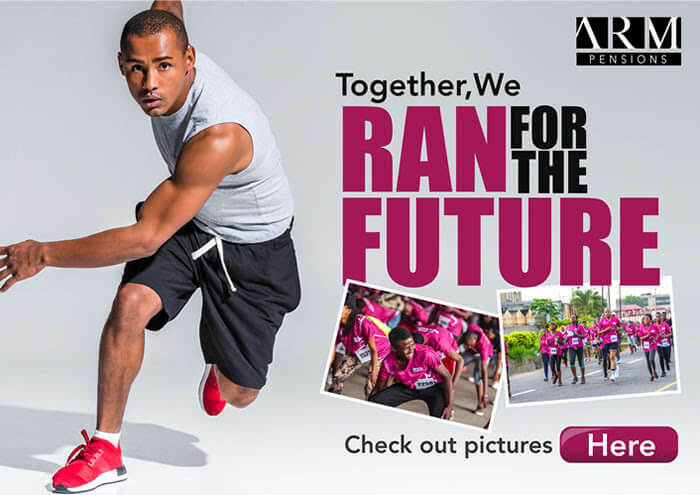 The sixth installment of the Run For The Future run/walk (See pictures here) was a resounding success having achieved its aim of encouraging people to live healthy and retire wealthy. Tomorrow always looks good when you are in excellent health with a plan for your future.